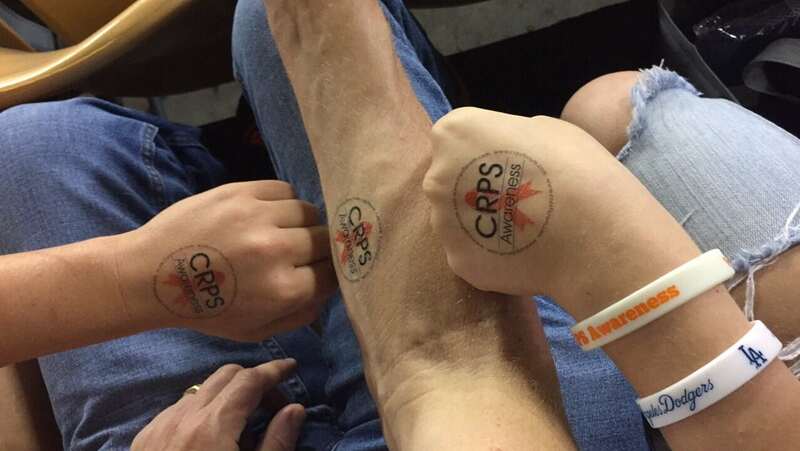 Please fill out the form below to apply to volunteer for upcoming CRPS events. 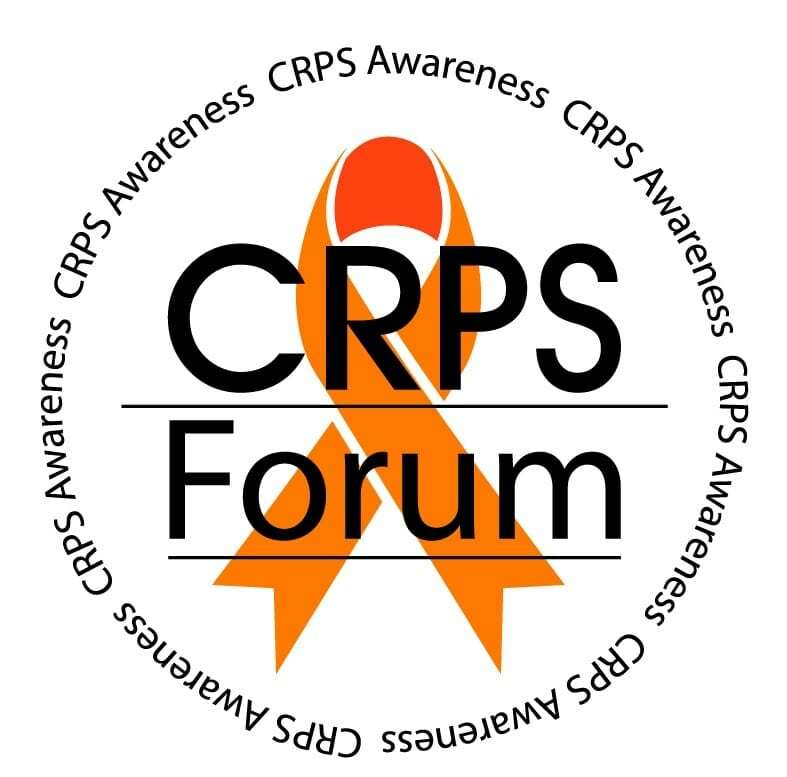 How did you hear about CRPS Forum? What motivated you to volunteer? Copyright © CRPS Forum. All Rights Reserved.